What's your favorite burner on your stove? Mine is located in front, on the right. In feng shui, the stove is very important in your home. It represents wealth and how we nourish ourselves in the world. So next time you use a burner, try using a different one. Don't automatically go for your favorite one. Instead, open up your opportunities and try something different. Also, be sure to keep your stove clean, and use it at least once every day. 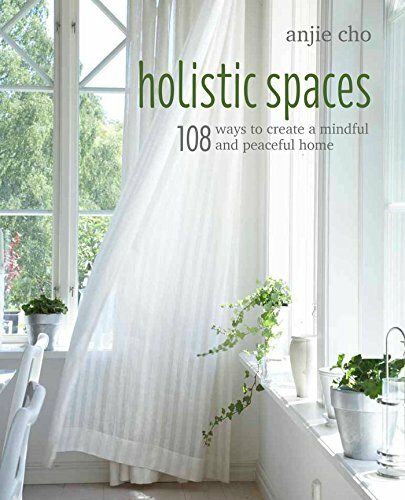 Check the Holistic Spaces blog on Wednesday for our tips on cleaning the bathroom!